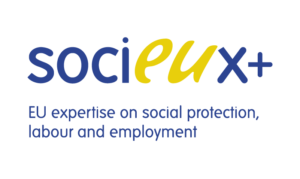 SOCIEUX+ mobilized two public sector experts to support the introduction of a human rights-based approach to disability assessment and eligibility rules, in line with WHO ICF in Armenia, based on a request for assistance received by the Ministry of Labor and Social Affairs. More activities are foreseen in the framework of this action. (SOCIEUX+ 2015-22).